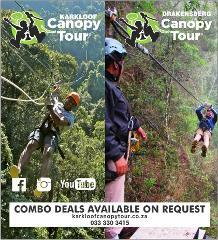 Karkloof Canopy Tour … An action-packed eco-adventure! 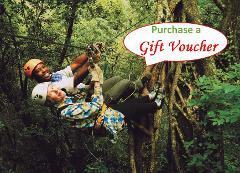 FROM AGES 5 YEARS OLD UPWARDS. 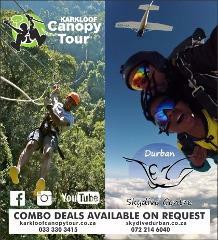 Karkloof Canopy Tour Edu-Adventure. 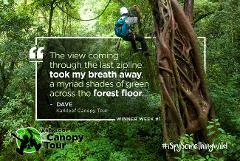 A standard Canopy Tour PLUS an in-depth look at forest ecology and biodiversity with specialist nature guide John Roff. 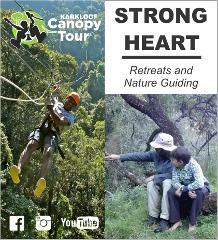 www.strongheartretreats.co.za FROM AGES 10 YEARS OLD UPWARDS.